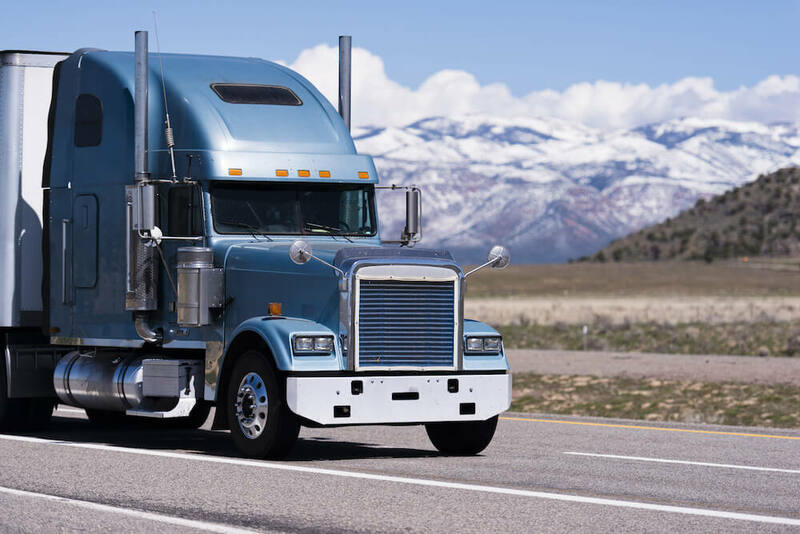 Bobtail and non-trucking liability insurance are often incorrectly referred to as the same. However, there are important differences between the two types of insurance. Not understanding these differences could mean that you are not adequately covered when you need it. Read moreWhat is Bobtail Insurance? As a garagekeeper, you have some expensive items in your care. At any given time, the value of the customer vehicles in your shop and out in the yard may exceed $100,000. Maybe you’re a tow truck company keeping vehicles overnight. Or you’re a repair shop managing many repairs at once. In the event of theft, vandalism, fire, or explosion that causes damage to your clients’ cars, your business would likely be held responsible, even if you did everything possible to prevent it. Do you have enough garagekeepers insurance? Let’s take a look! As a car hauler, you’re transporting some of the most expensive cargo in the industry. Do you have the car hauler insurance you need to cover a major accident? Or would losing a truck and its cargo put your auto hauling business in a serious bind? Ask these five questions to determine if you have enough insurance to haul vehicles. In addition to the holiday parties, downtime, and festive atmosphere, the end of the year is an ideal time to check over your fleet and ensure you are ready for 2019. From updating maintenance and driver training to double checking your insurance and making sure your truck insurance coverage matches your needs, these are the tasks to handle as the year draws to a close. As a lowboy trucking company, you haul some of the most costly cargo on the road. On top of that, you’re at greater risk of theft and damage due to the “exposed” nature of that cargo. Having the lowboy insurance coverage you need ensures that your business doesn’t get caught with a bankrupting repair or replacement bill. But what kinds of lowboy trailer insurance do you really need? Let’s take a look at three coverages you can consider for your business. You haul the big machines that have tough jobs to do. From bulldozers to factory equipment, getting these heavy loads where they need to go helps keep businesses and the economy running. You take pride in your work and handle every transport with care. When it comes to your own lowboy trailer transport business, it’s important that you have the right coverage because you can’t afford to be out a fortune in the rare case of an accident. But you also want to make sure you’re getting the best lowboy trailer insurance rates to maximize your profits. These 7 tips will help you do just that.